November 2014 – Human-iTech S.A. 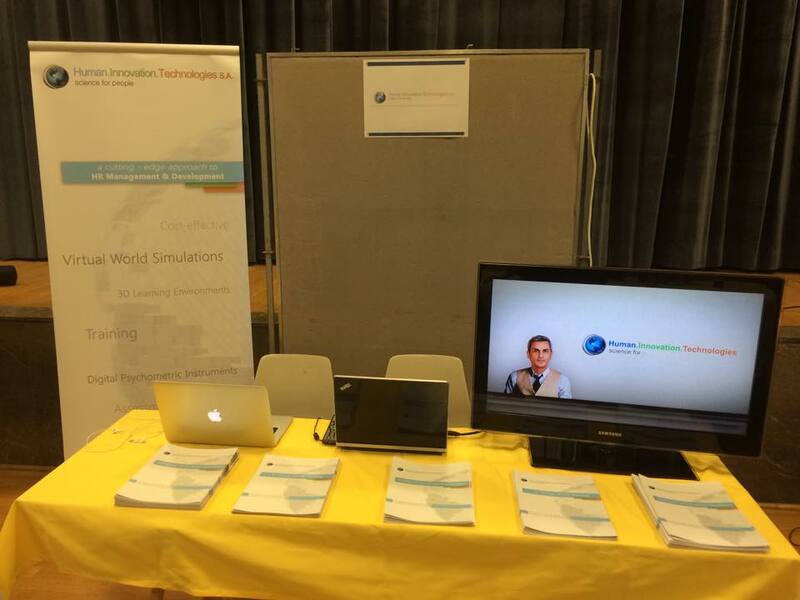 Participation in the "Career Opportunities Day" organized by the German School of Athens. Human Innovation Technologies SA pursues its dynamic entry in the sector of HRM services in Germany and German-speaking countries by participating in the “Career Opportunities Day” organized by the German School of Athens. Monday, November 24, 2014 – Human Innovation Technologies SA, a leading company in Europe specializing in developing high-tech solutions for all HRM functions, has proven that Greek entrepreneurship can be competitive and claim a place among the leaders of European and international markets, through investment in R&D and innovation. “The Big HR Debate”: H Human Innovation Technologies places the most innovative tools for the development human resources management at the disposal of companies and HR professionals. As the Greek companies are re-positioning themselves in order to exit the crisis, they understand that the most important tool for development is their human capital. In this light, Human Resource Management becomes a critical process for every company, and its executives are faced multiple current and future challenges. 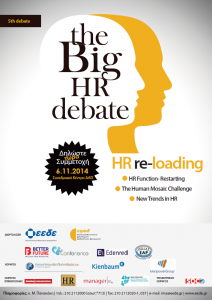 Those challenges, as well as the trends in the HR industry were extensively discussed during this year’s conference «The Big HR Debate: HR Re-loading», which was organized by the Hellenic Institute of Human Resource Management (EIMAD) on November 6. Human Innovation Technologies S.A. was present among the supporters of the organization.